Charles Burns is a Worldwide renowned Silhouette Artist. walks the silhouette artist. He doesn't look any different to any of the other guests, but he is a guest with a special and rare talent! 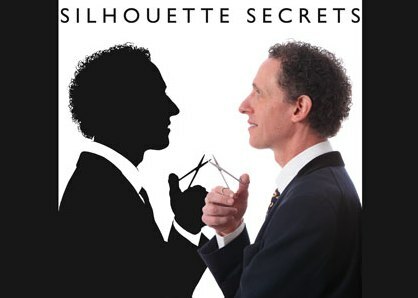 A silhouette artist attracts people like no other form of entertainment can.